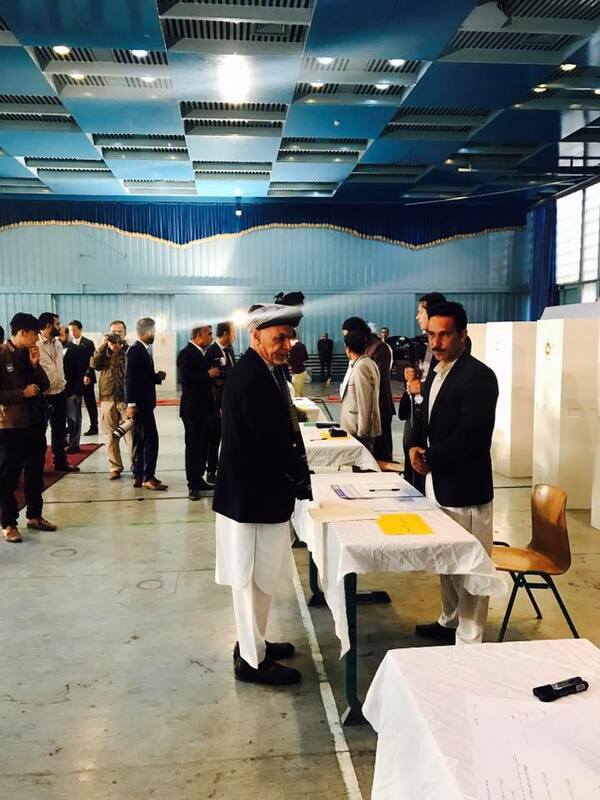 At least 36 people have been killed in incidents across Afghanistan as people voted Saturday in long-awaited legislative elections. 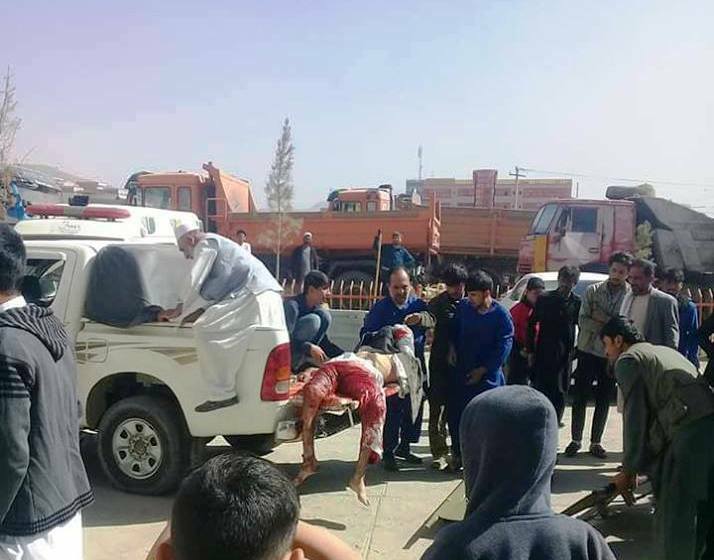 In the latest attack, a suicide bomber blew himself up inside a Kabul polling centre. 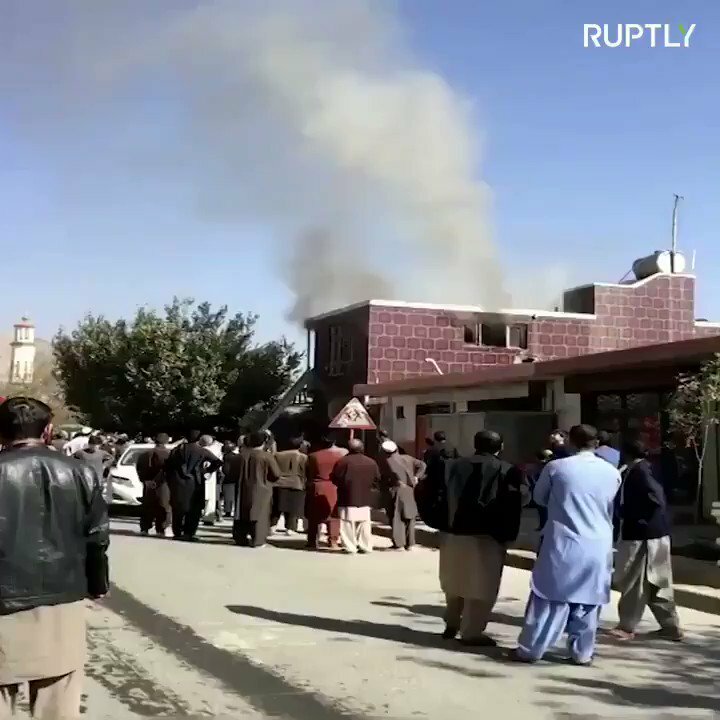 There was no immediate claim of responsibility for the blast, but the Taliban said it had carried out more than 300 attacks on the "fake election"
Five police and "number of civilians killed by suicide bomber who walked into polling centre Kabul , Sar-e Kotal, this is between Khairkhana and the Shemali around 1 hour ago. 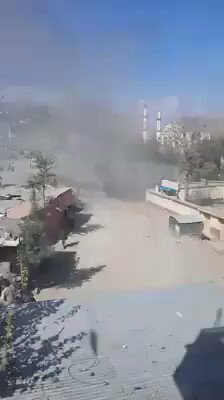 Taliban have blown up another polling station in Kunduz. Multiple security personnel also killed. 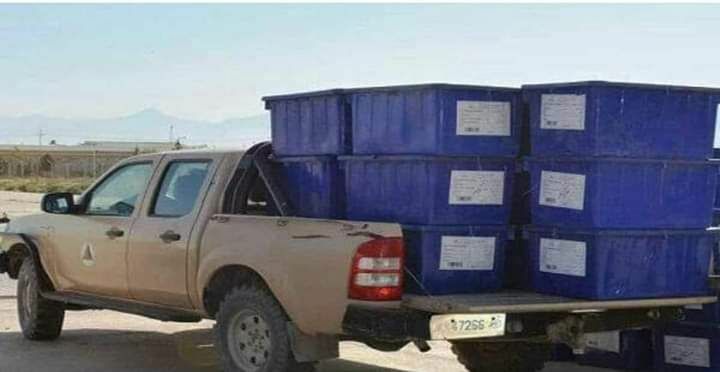 Election material along with a vehicle belonging to Election Commission seized by Taliban in Kunduz. 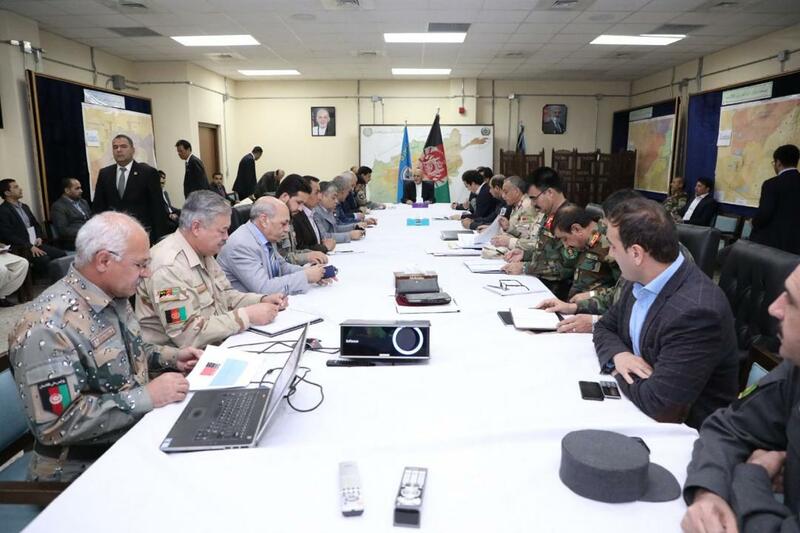 President Ashraf Ghani met with security and defense officials at interior ministry where they discussed the security situation of the provinces where elections are being held. 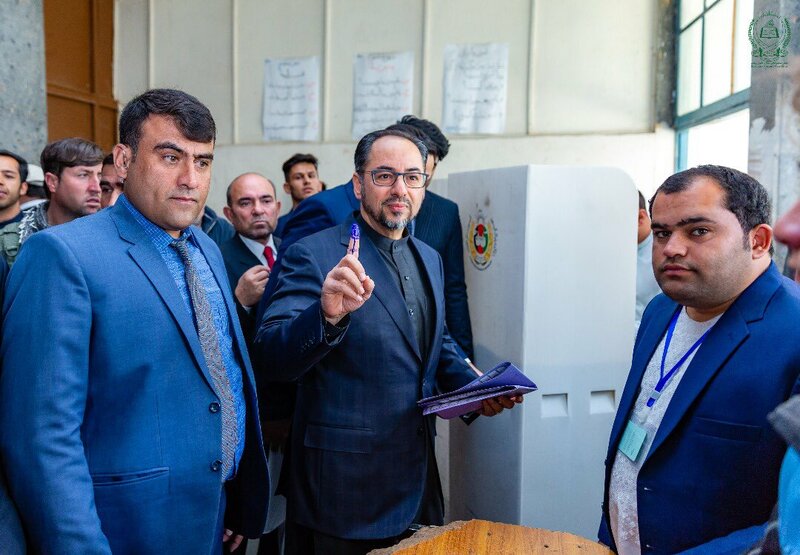 Ghani asked the officials to take tight measures to ensure safety of voters, Presidential Palace said. 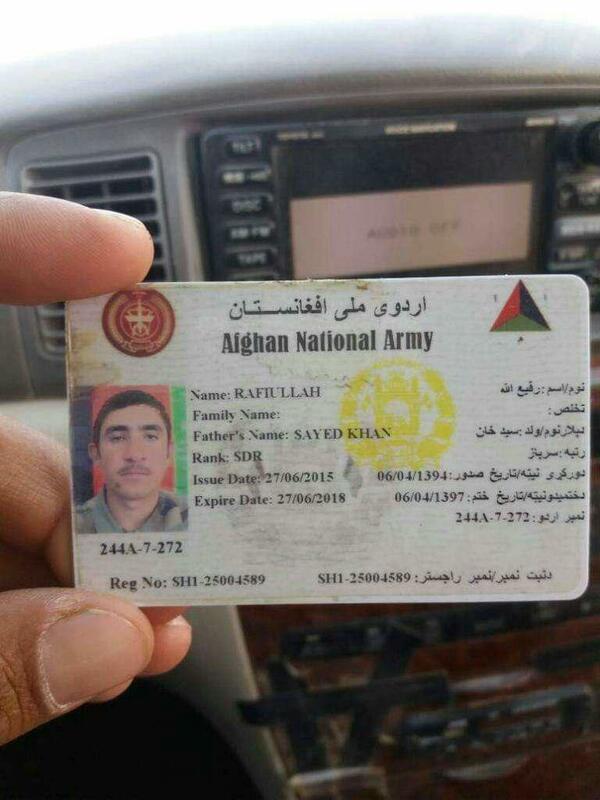 Election Commission staff captured alive by Afghan Taliban in Zabul province. 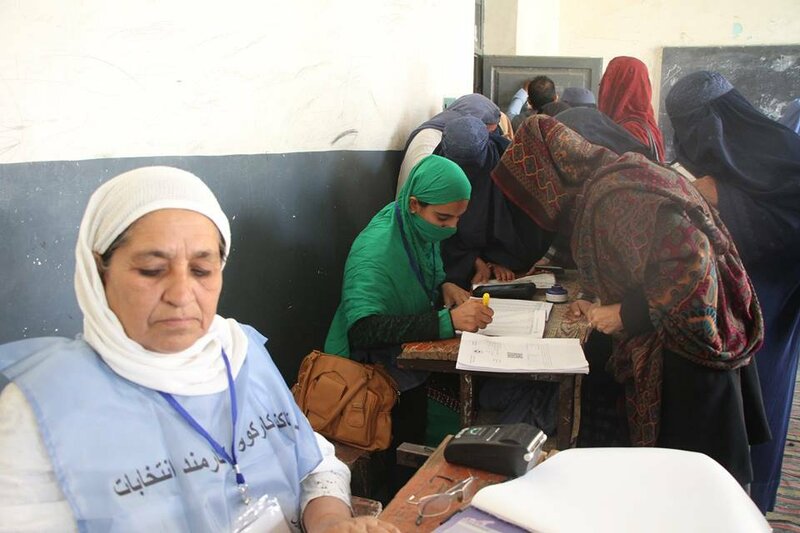 TOLOnews journalist Ziar Yaad reports there has been a strong turnout of women at polling stations in Jalalabad today. 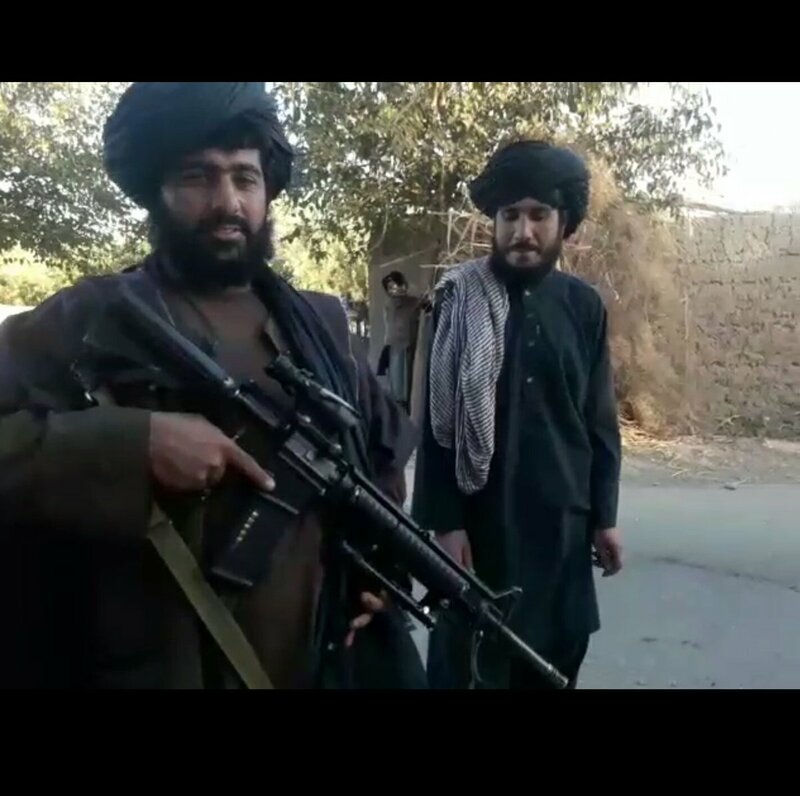 Taliban claimed Polling stations in Gulsalak and Kandi areas of Asmar Kunar shutdown, clashes with enemy forces continue. 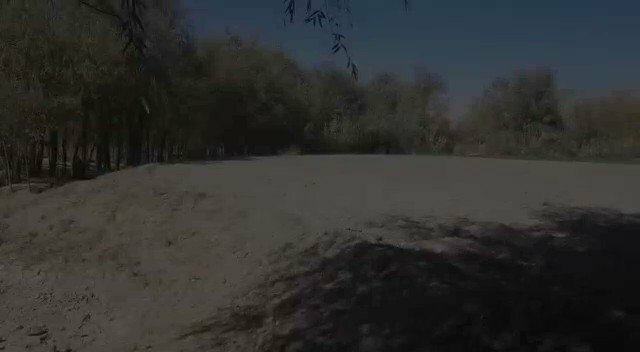 Main polling station in Surkhakan area of Qarghyi district Laghman destroyed, all workers flee. Taliban claimed All polling stations in Tala wa Barfak district Baghlan attacked, most overrun, electoral process fails. 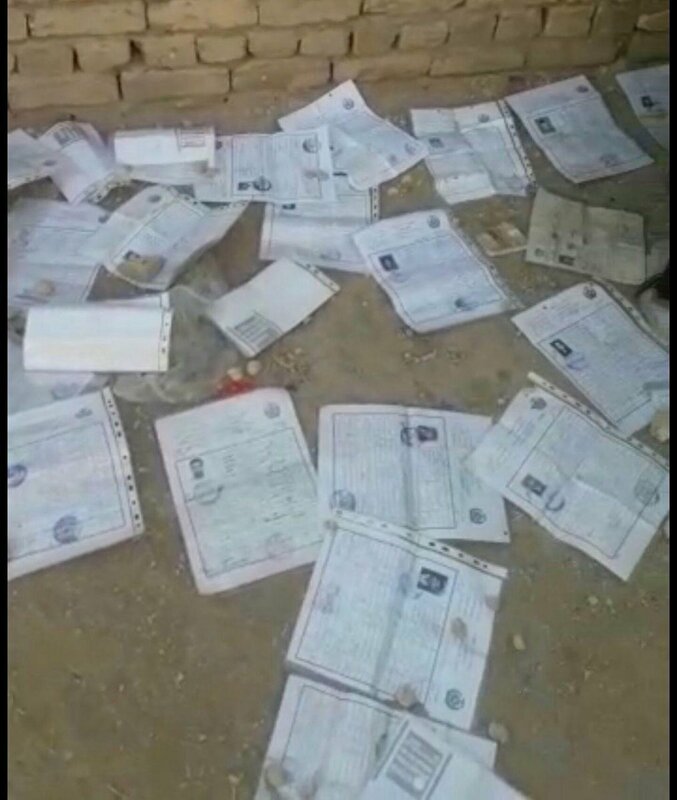 Taliban claimed Sarubi district HQ Paktika and all CPs attacked, losses inflicted, polling sites closed, workers flee and electoral process completely fails. 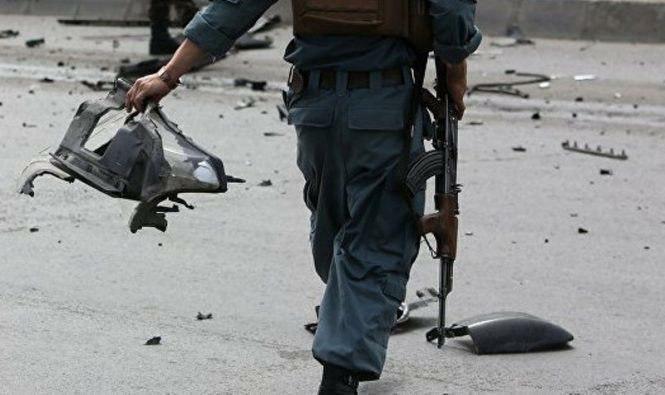 Second bombing inside a polling station in Police District 4 in Kabul. Casualties unknown yet. Taliban claimed All polling sites shut down in Asmar district Kunar, Taliban launch attacks on CPs and bases. 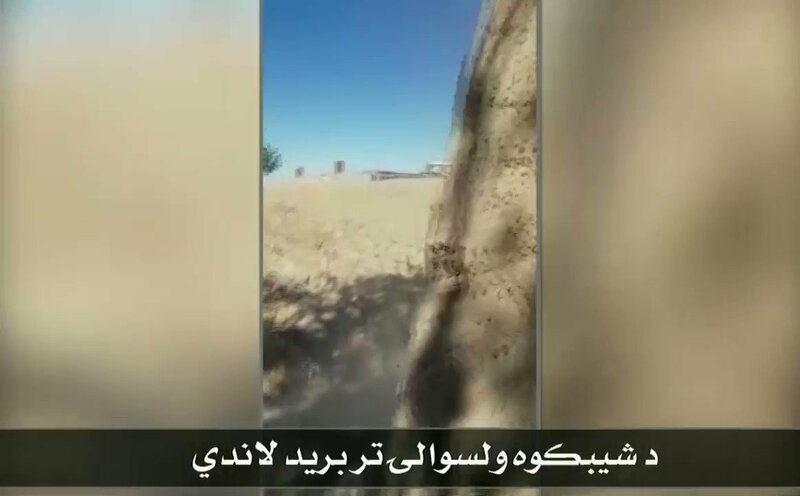 Taliban claimed CPs attacked in Sher Khelo area of Tagab Kapisa, army sustains losses. 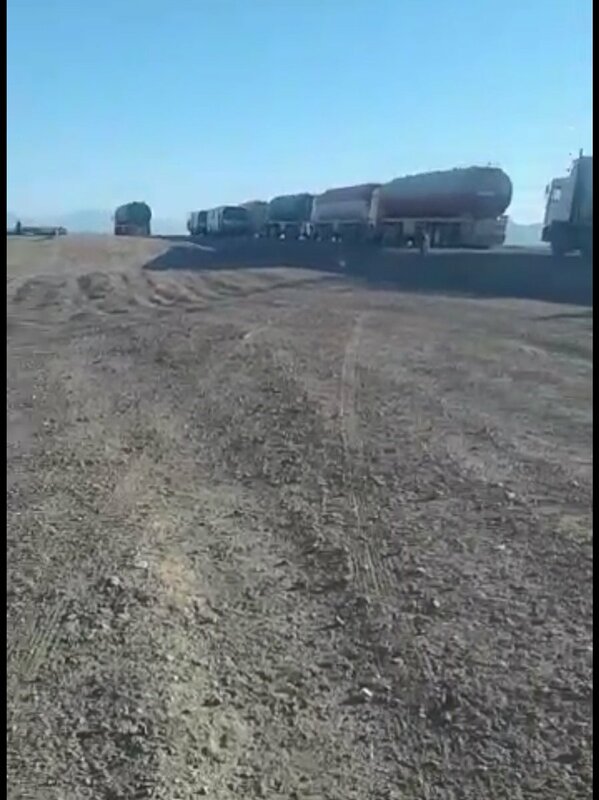 Kapisa-Sarubi main road closed and curfew imposed on movement. 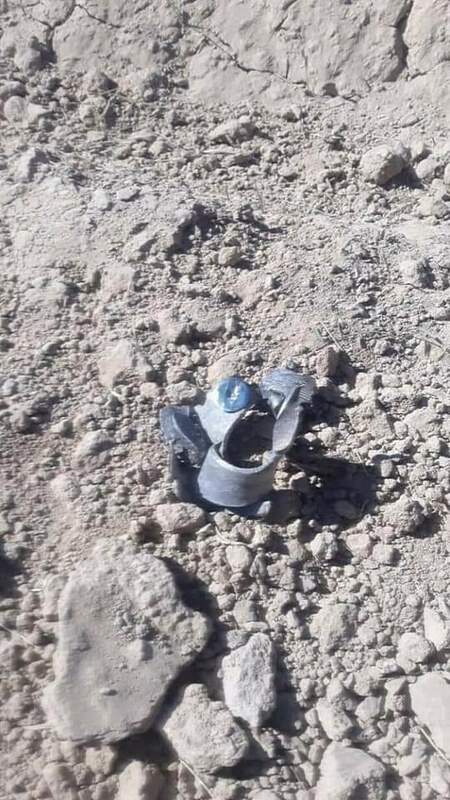 Taliban claimed IED hits vehicle of Ismail Khel district governor in Ismail Khel district's Sayed Akbar Pump area Khost, governor wounded and vehicle destroyed. 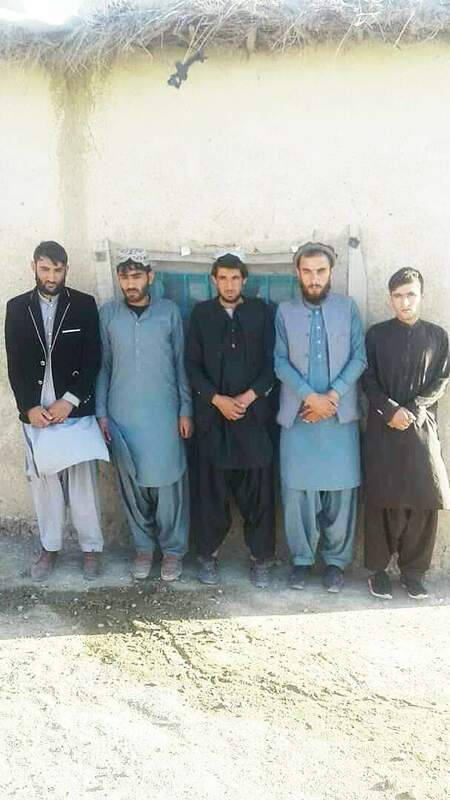 Taliban claimed 2 more polling sites in Arghistan district Badakhshan shut down, electoral material seized, all workers and security personnel flee. Taliban claimed Key polling site in Auzbin area of Sarubi district Kabul shut down after attacks, clashes continue with security personnel. 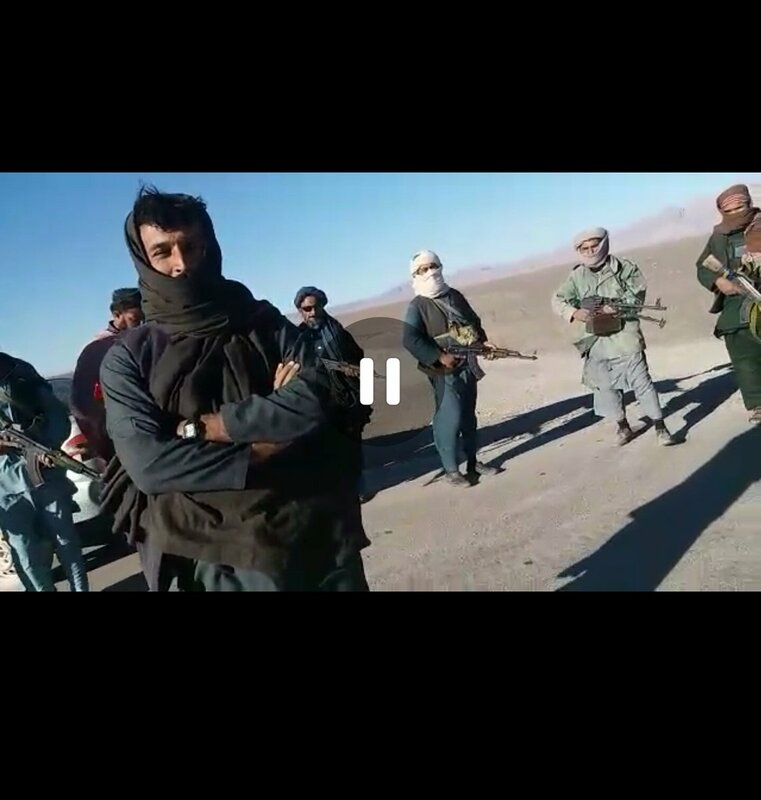 Taliban claimed Polling stations in Balawut and Sur Gul areas of Zazi Aryub Paktia shut down, workers flee. 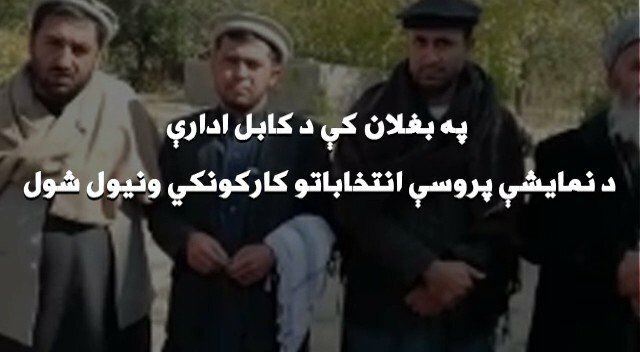 Taliban claimed Polling stations in Hassan Khel and Mushaki areas of Ahmad Khel Paktia shut down. Taliban claimed All polling stations in Shegal district Kunar shut down, attacks underway on district center and CPs. 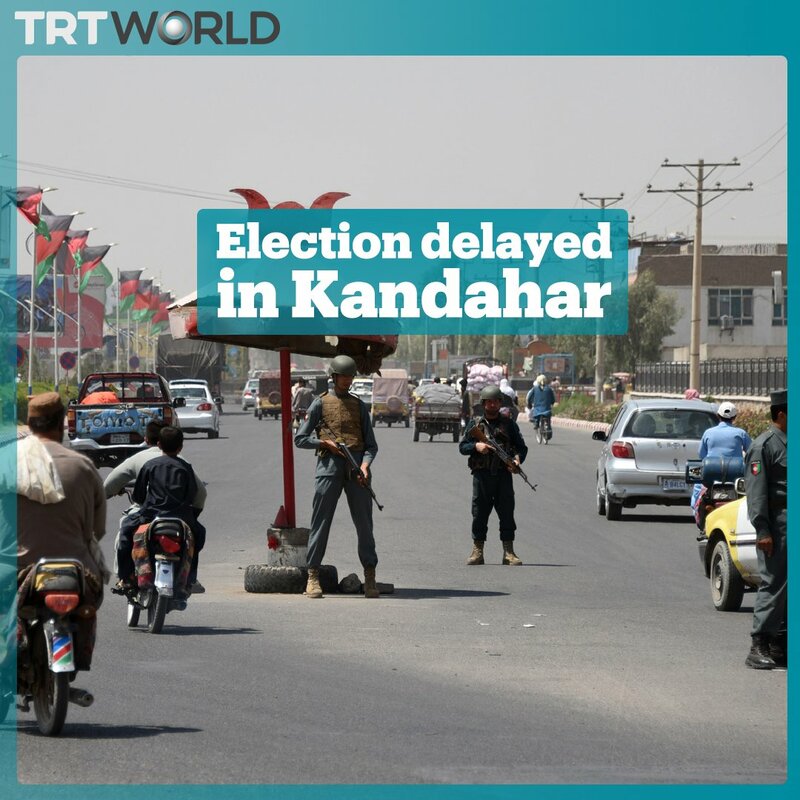 Taliban claimed All polling stations in Siyah Gerd district Parwan shut down, no signs of electoral process observed. 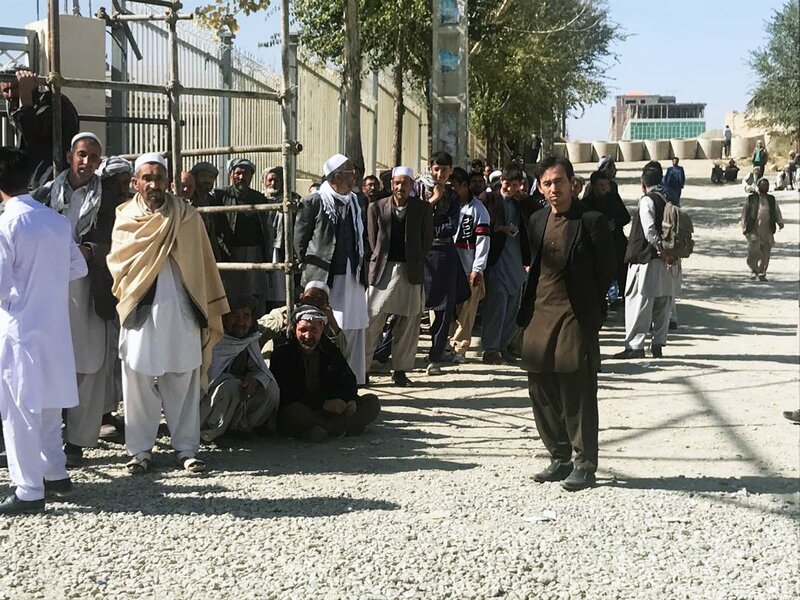 Taliban claimed Polling station shut down in Mehtarlam city peripheries Laghman, all workers flee. 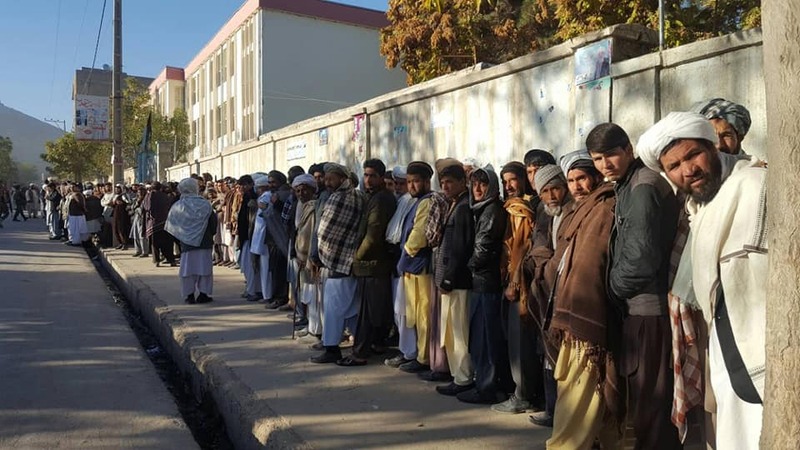 Taliban claimed Polling sites in Alam Khel area of Balkh district Balkh shut down, all workers flee. 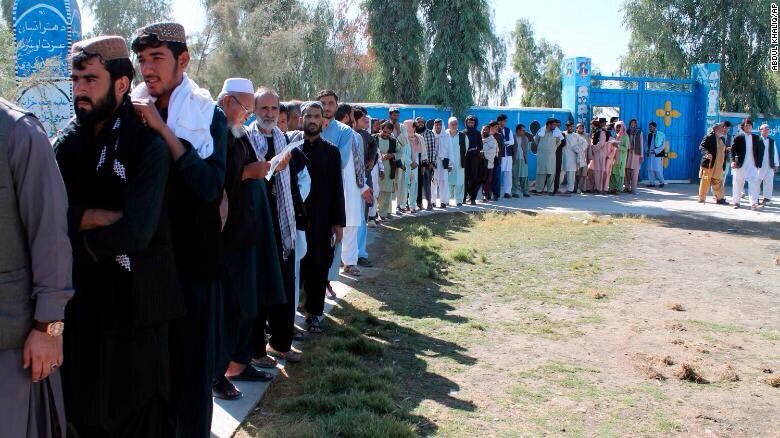 The polling stations which must have opened at 7am, not yet open in a polling centre in southern Helmand Province with so many enthusiastic voters impatiently waiting. Taliban claimed All roads closed in Anar Dara Farah, only polling site inside district center and no locals have visited the site. 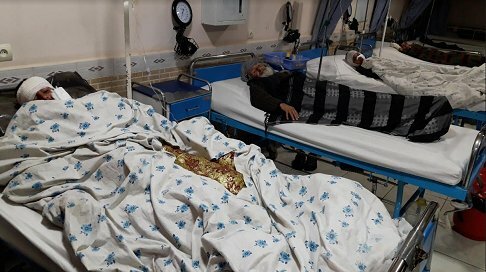 Taliban claim in Herat: 4 sites under attacks in Rabat-e-Sangi district, 7 polling stations destroyed with explosives in Kohistan district, multiple soldiers killed/wounded. 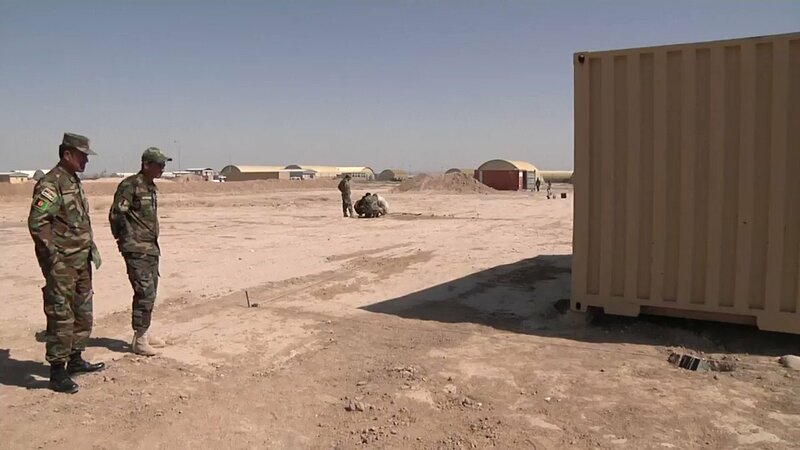 Taliban claimed Shindand district bazaar Herat complete sealed, Taliban fighters moving freely as no signs of electoral process taking place. 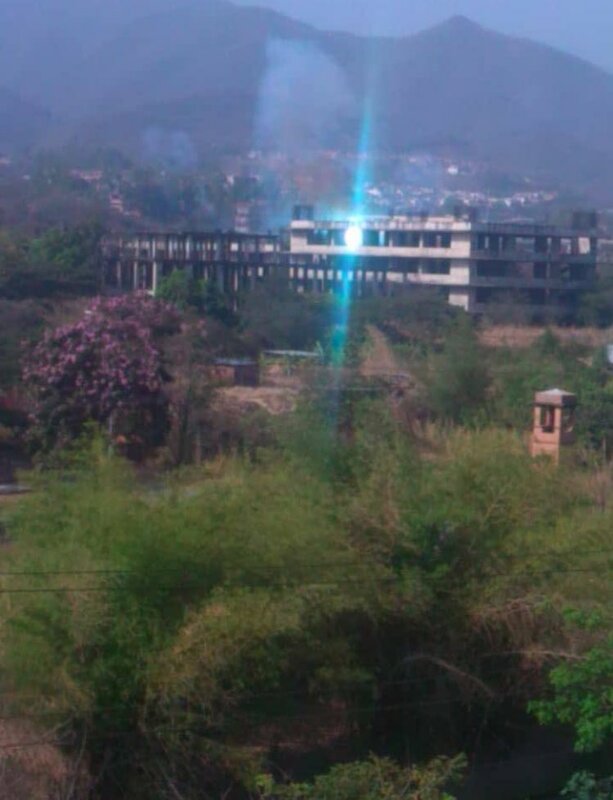 Attacks ongoing against polling station in Bazaar Kohna and Maktab Amniyat sites. 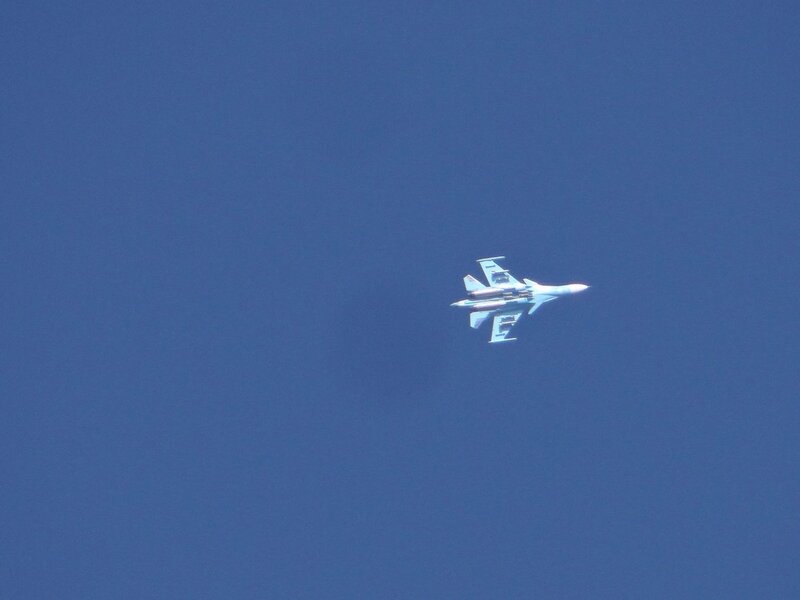 Taliban claimed Gulran and Adraskan district centers Herat under attacks, deadly losses inflicted on army and 2 polling sites also under attacks in Gulran district. 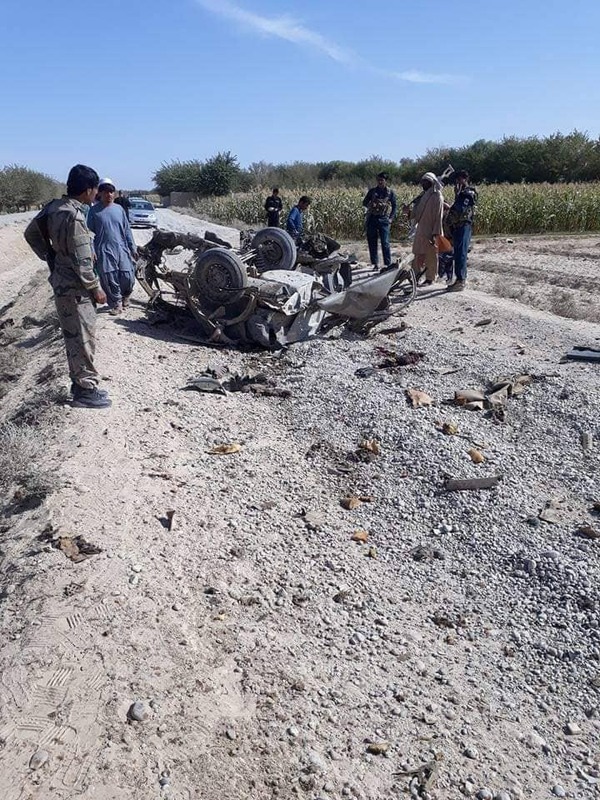 Taliban claimed 2 APCs blown apart by IEDs in Khwazo area of Zabul capital Qalat, all aboard killed; 2 soldiers from Kharwaryano CP shot dead with sniper fire. 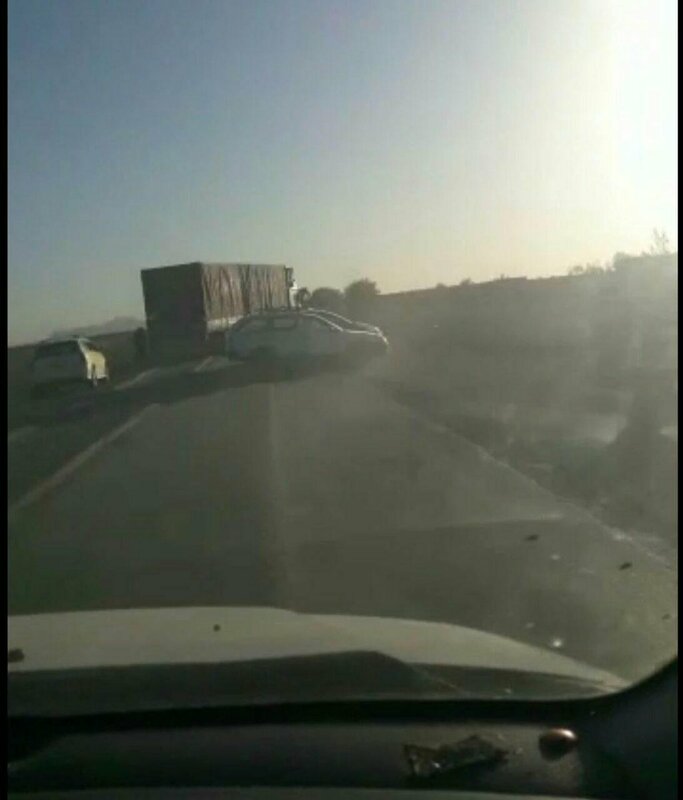 Taliban claimed close off main road to traffic in PD4 of Helmand capital, Lashkargah, electoral process fails. 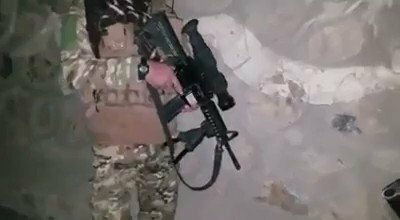 Taliban claimed CP overrun in Ishaqzi Aka area of Shahr-e-Safa Zabul, 8 soldiers killed and 3 wounded, sizable amount weapons/equipment seized. 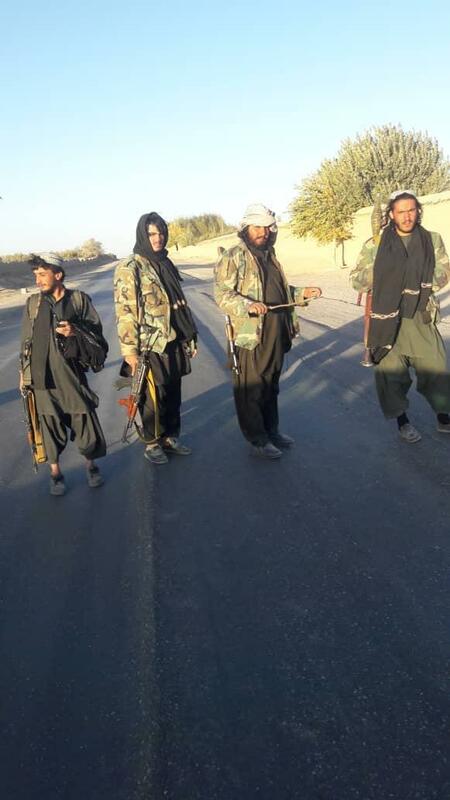 Taliban claimed All roads closed in Arghandab Zabul, election process convoy attacked and forced to retreat in Kabul Nomi Shela area. 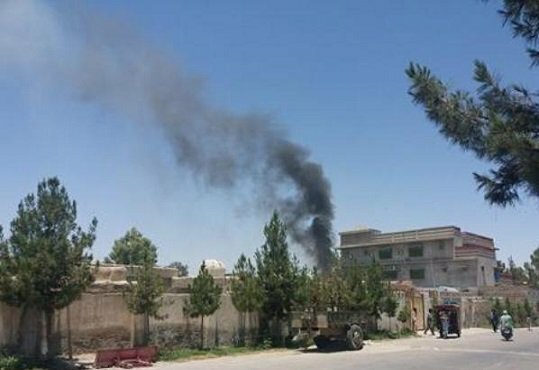 Taliban: Explosion set off inside polling station in Qadus area of Kohistan district Herat, soldier killed and rest fled. Pickup truck blown apart by IED in Zanda Jan district, all soldiers aboard killed/wounded. 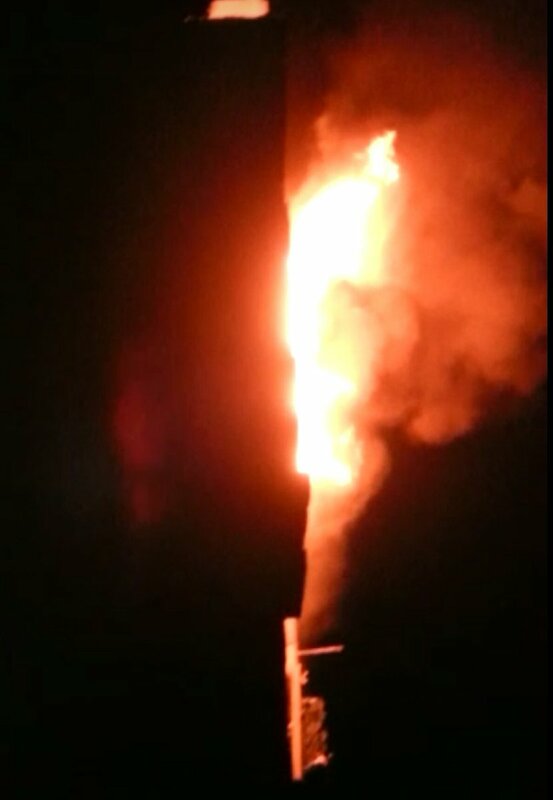 Taliban: Explosion set off inside polling station in Altamoor area of Logar capital while attacks launched on CPs in Musa Kala, Ilsan Khan Kala, Hisarak and Chawni villages, all electoral processes shutdown. Taliban: 20 soldiers killed in takeover of CP in Kata Khel. 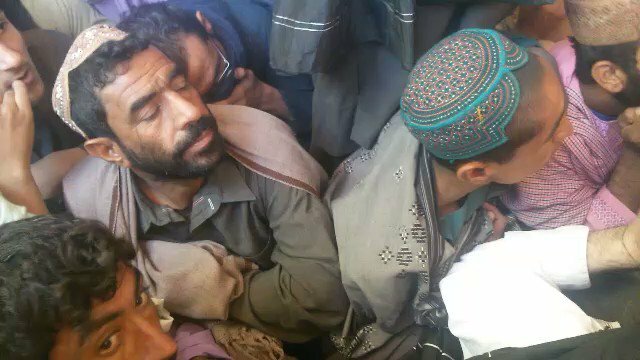 Godamono CP overrun in Khanabad. 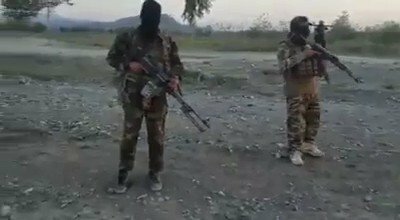 APC destroyed, 3 commandos killed and 29 wounded during clashes in Charkhab, Lodeno, Kata Khel, Dubulola and Shinwaro areas. Kunduz-Takhar-Khanabad-Dashti Archi and Imam Sahib road closed. 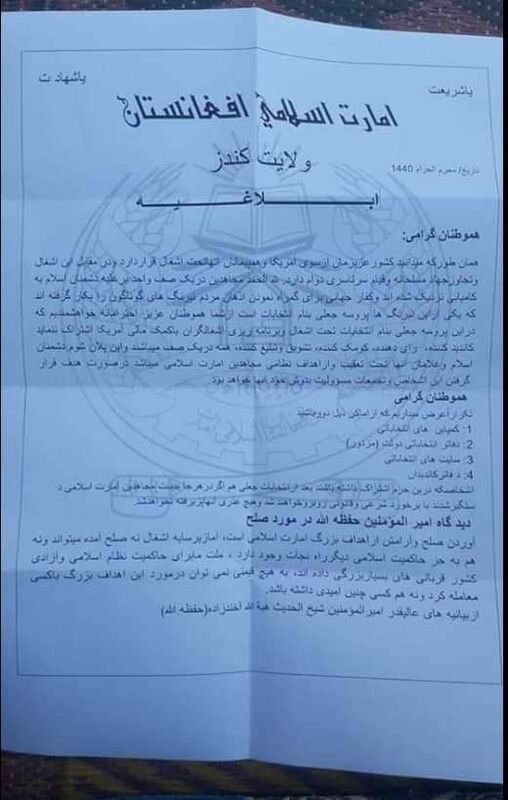 Taliban issued this letter in Kunduz and called on civilians to avoid going near polling stations and refrain from voting. An excerpt from Haibatullah Akhund's message also added in the end. 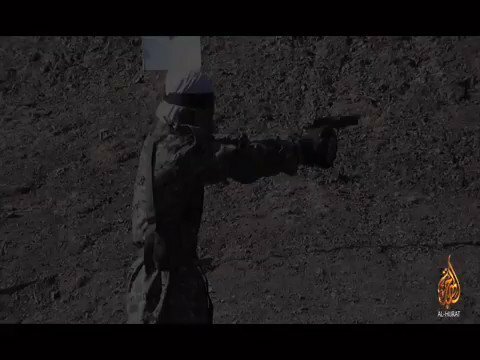 Resolute Support:Paving the Way: Afghan troops learn from Latvian specialist in Mazar-i-Sharif how to detect and diffuse improvised explosive devices (IEDs). 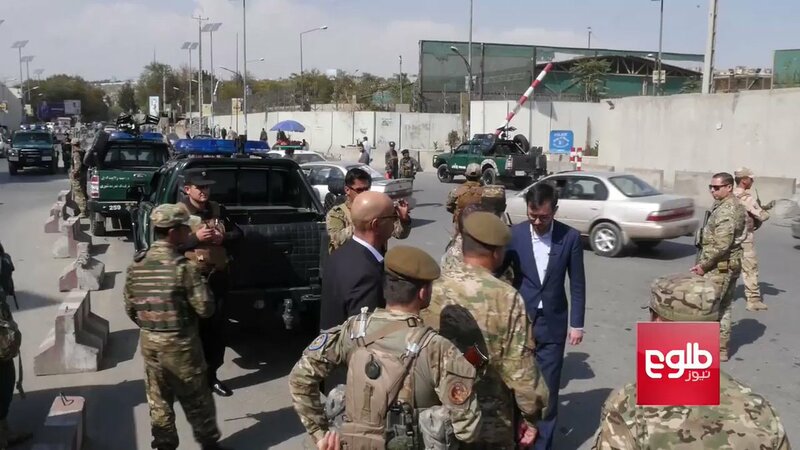 Gen. Austin Scott Miller, Commander of US and NATO Forces in Afghanistan, took to Kabul streets on Friday morning to chat with Afghan forces to make sure they were ready for Saturday's elections. 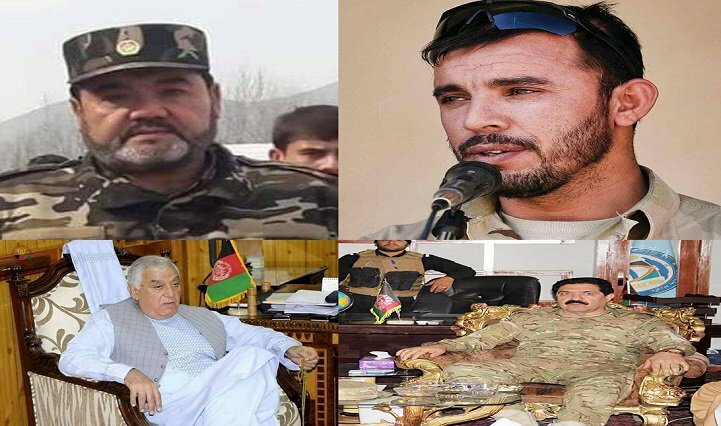 Sources from Helmand: there will be no election no where in the province except in Lashkargah, Nawa district and Greshk's centre but which too will remain under threat of Taliban attack.